I feel that the healing journey is different for each person. This makes the healing unpredictable. Unpredictable equals scary for a lot of people. 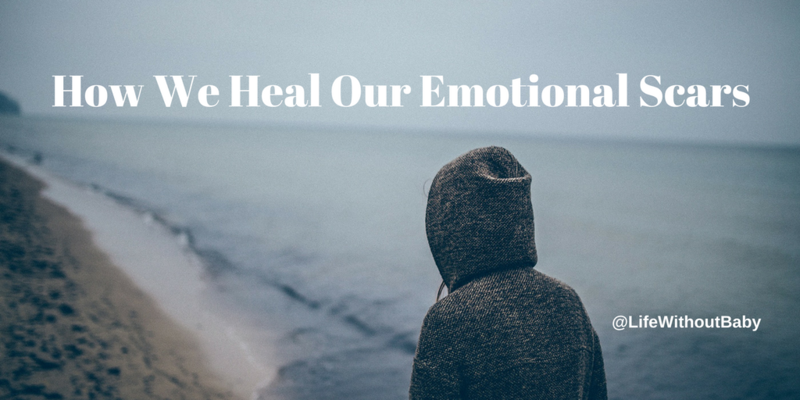 As long as a person can still feel, healing is possible.